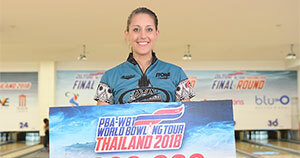 15th April, Bangkok: H.H. 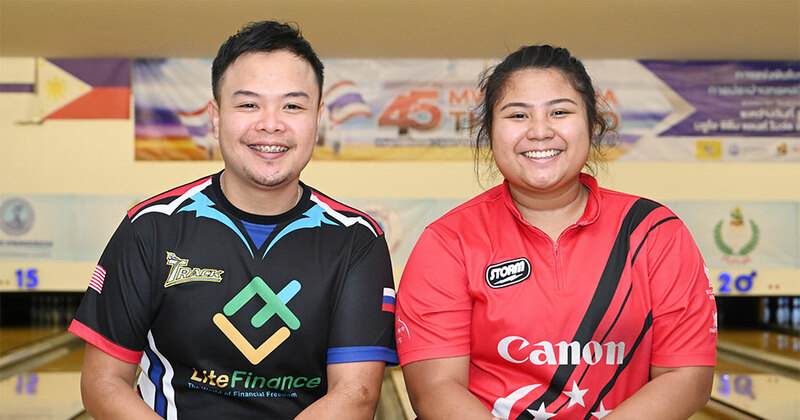 Emir Cup 2019 first runner-up, Ryan Lalisang of Indonesia and Radin Nur Najwa of Malaysia won the Round 2 finals of the 45th MWA-Singha Thailand International Open to advance to the next round. 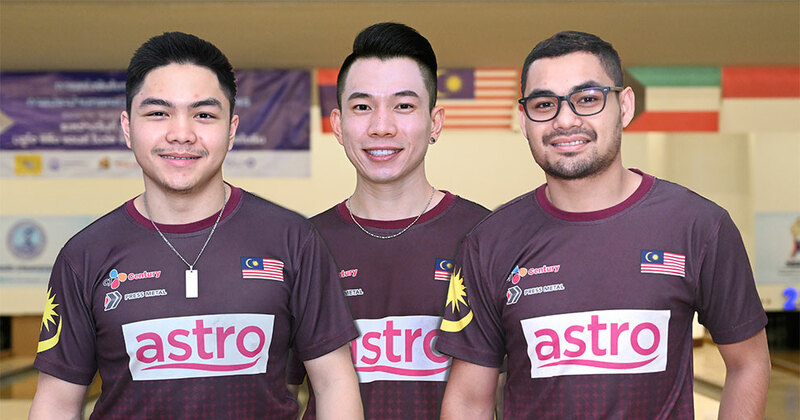 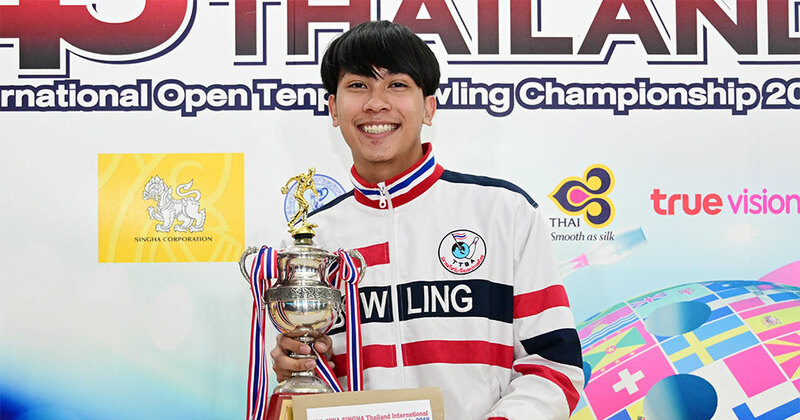 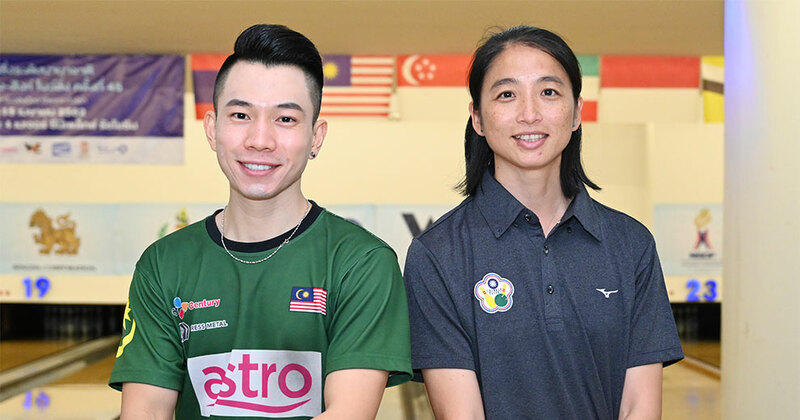 14th April, Bangkok: Malaysians dominated both the Men's and Women's Open ending the qualifying rounds of the 45th MWA-Singha Thailand International Open by occupying the top three positions as Adrian Ang took over pole position in Squad B. 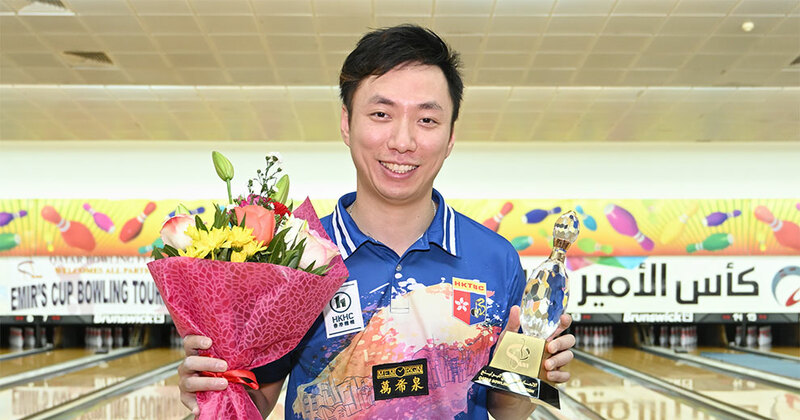 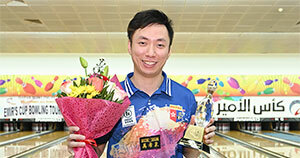 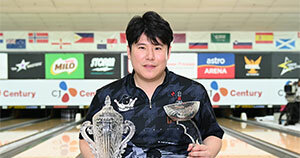 8th March, Doha: Two-time Penang Pesta International Open champion, Ryan Lalisang of Indonesia won Step 2 Finals of the PBA-WBT H.H. 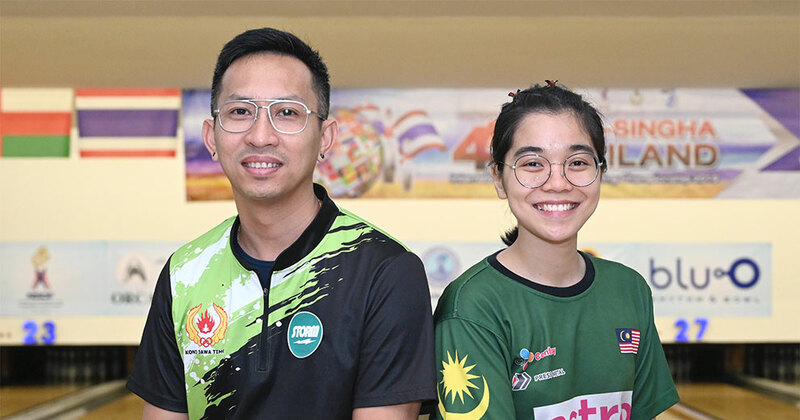 Emir Cup 2019 to advance to Step 5 Finals as topseed. 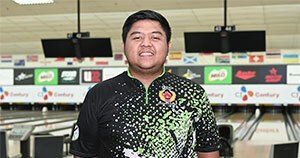 7th March, Doha: Mostafa Almousawi of Kuwait and Kyle Troup of Taylorsville, N.C., shared victory in the Step 1 finals of the PBA-WBT H.H. 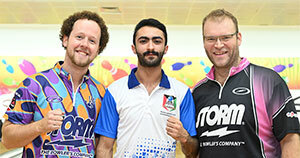 Emir Cup 2019 with Francois Louw of South Africa in third. 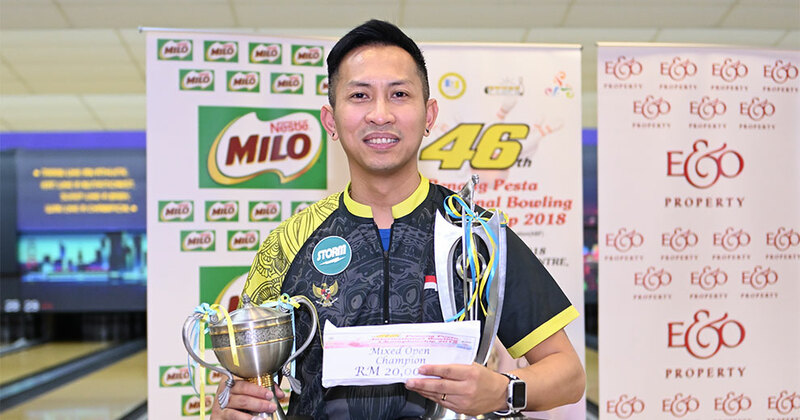 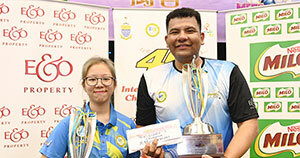 14th December, Seberang Prai: Penang bowlers celebrated a double joy after Melissa Khong and Mohamad Faiz lifted the Women's Graded and Men's Grade A Masters titles of 46th Penang Pesta International Bowling Championships at Megamall Bowling Centre. 14th December, Seberang Prai: Debutant, Cho Chan Yeong of Jeonnam City, Korea won the Mixed Open Round 1 Masters finals of the 46th Penang Pesta International Bowling Championships with compatriot, Park Dae Hee in second and Zulmazran Zulkifli of Malaysia in third. 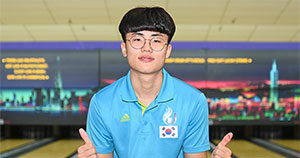 9th December, Petaling Jaya: Second-seed and 2017 World Games champion, Cho Yeon Son of Korea beat topseed, Ahmad Adil of Malaysia twice to capture "the Masters" ttitle at the concluding 19th MILO Storm U22 International All-Stars 2018 on Sunday. 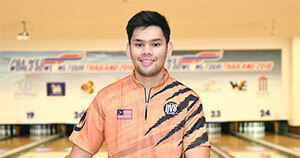 8th December, Petaling Jaya: 2018 World Men Championships Trios silver medallist, Billy Muhammad Islam of Jawa Timur, Indonesia put in an impressive effort to take up third position of "the Masters" qualifying table at the 19th MILO Storm U22 International All-Stars 2018. 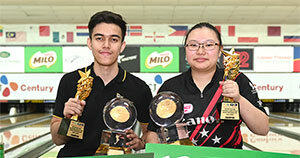 8th December, Petaling Jaya: 2018 Jaya Ancol Singles Youth Masters champion, Muhammad Azizi Naim of Selangor claimed his second international youth title after winning the Youth Boy's Open Masters title of the 19th MILO Storm U22 International All-Stars 2018 while Singapore's Charmaine Chang bagged the Girl's crown. 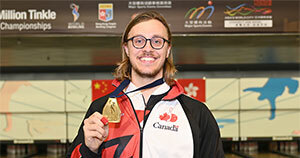 5th December, Hong Kong: Mitch Hupe of Canada, defied all odds by defeating Kyle Troup of USA, 2-0 in the finals to win the coveted Masters gold medal at the concluding 2018 CGSE  Million Tinkle World Men Championships. 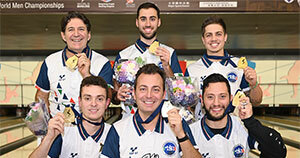 4th December, Hong Kong: Underdog Italy out-performed defending champion, USA with a 2-0 victory in the 5-Player Team Final of the 2018 CGSE  Million Tinkle World Men Championships to win their first-ever gold medal. 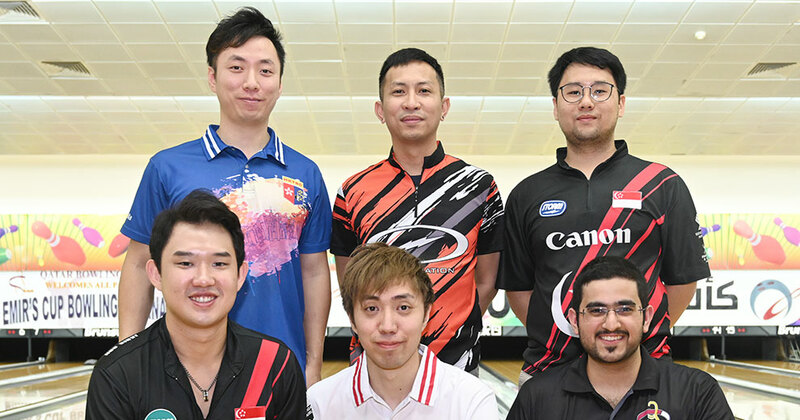 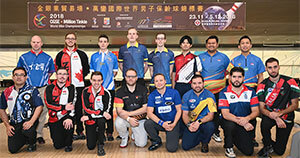 4th December, Hong Kong: Sixteen Masters qualifiers positioned 9 to 24 contested the best-of-3 Masters elimination Round 1 finals of the 2018 CGSE  Millin Tinkle World Men Championships where the field was cut to eight for Round 2 on Wednesday. 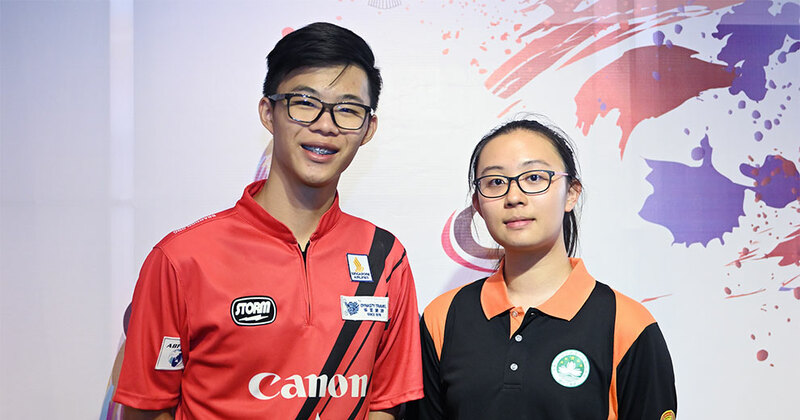 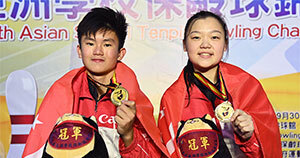 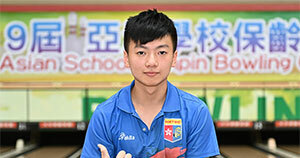 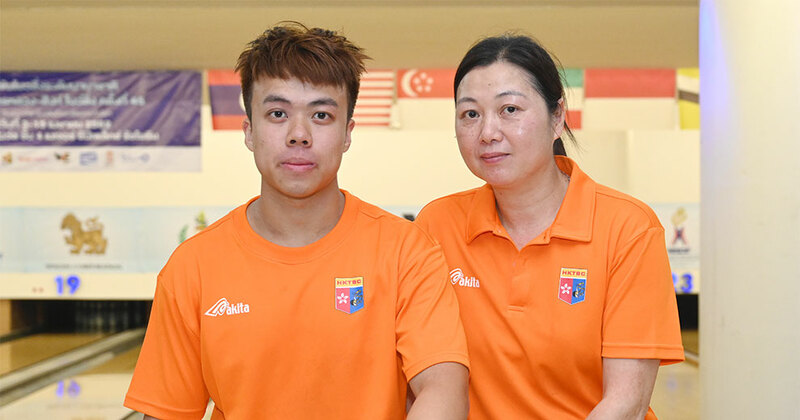 8th October, Taichung: Topseed, Quek Lu Yi of Singapore B and second-seed, Eugene Yeo of Singapore A swept the Girl's and Boy's Masters gold medals of the 19th Asian School Tenpin Bowling Championships which ended at Da Chung Bowling Centre on Monday.